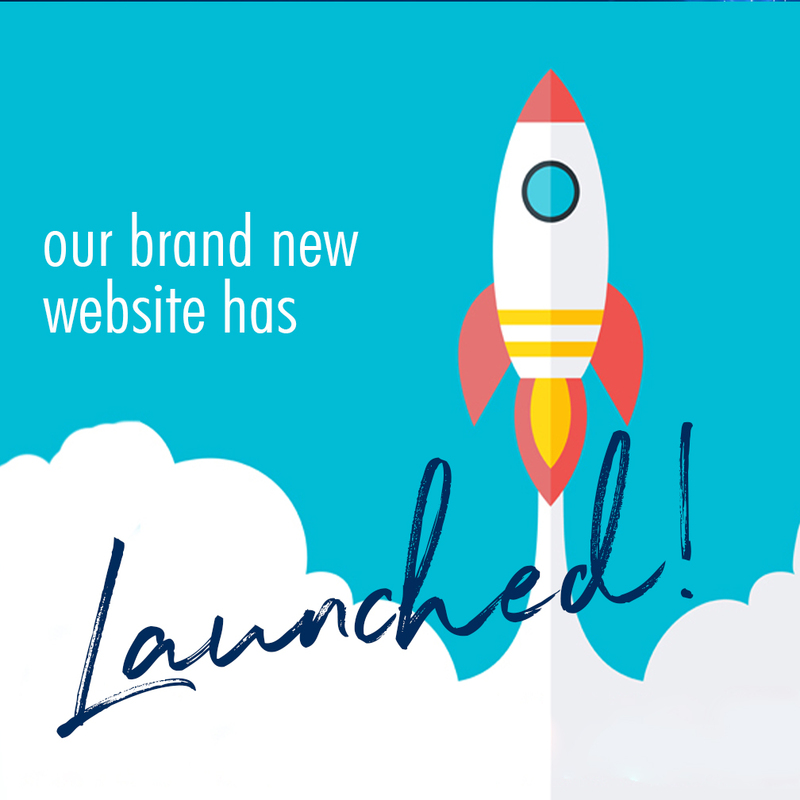 We are so excited to bring you our brand new website! The new site has been several months in the making. Our aim was to bring you a comprehensive website, yet not too cluttered of irrelevant information. We wanted it to be user friendly and easy to find the information you need. We hope you feel we have delivered this to you. We will have more updates coming to the site over the coming months, including an updated residential tenancy application form, as well as some more tips for styling and selling your home. Thank for visiting our new site and enjoy looking around! And as always, if we can help with anything, just get in touch.